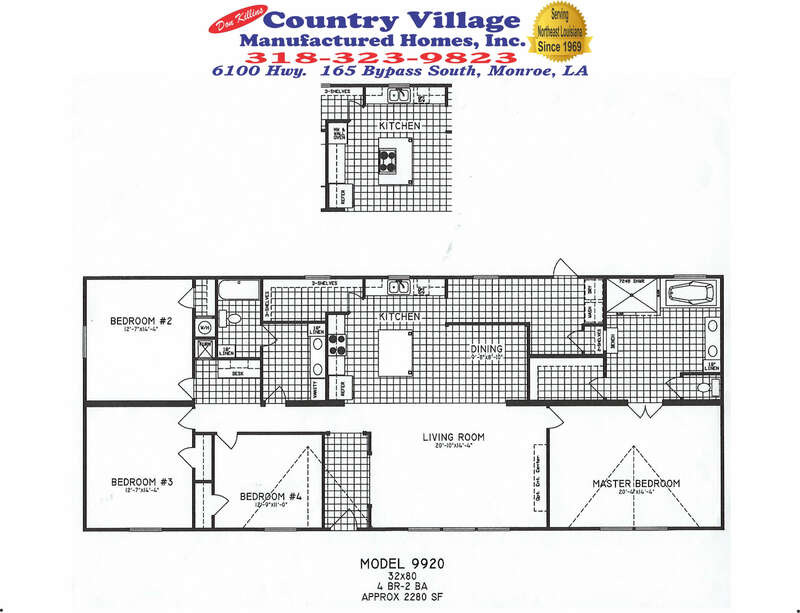 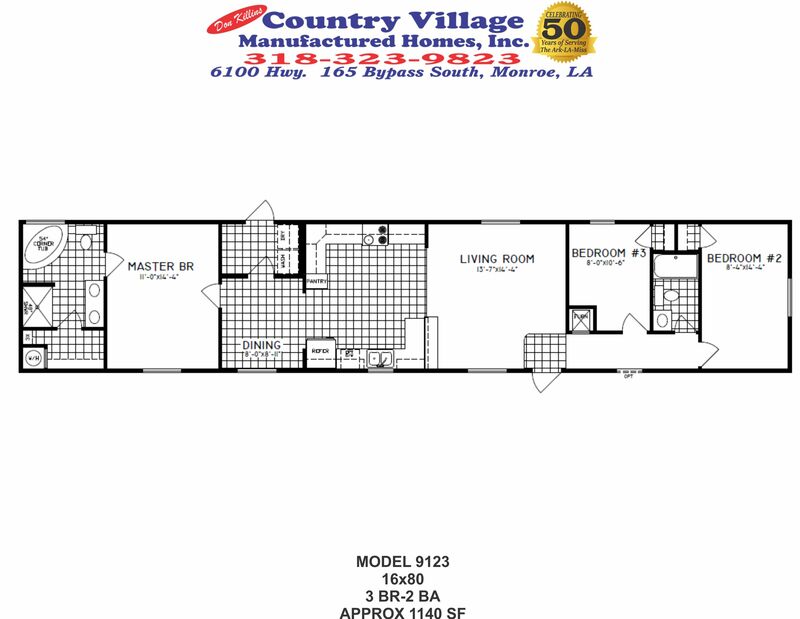 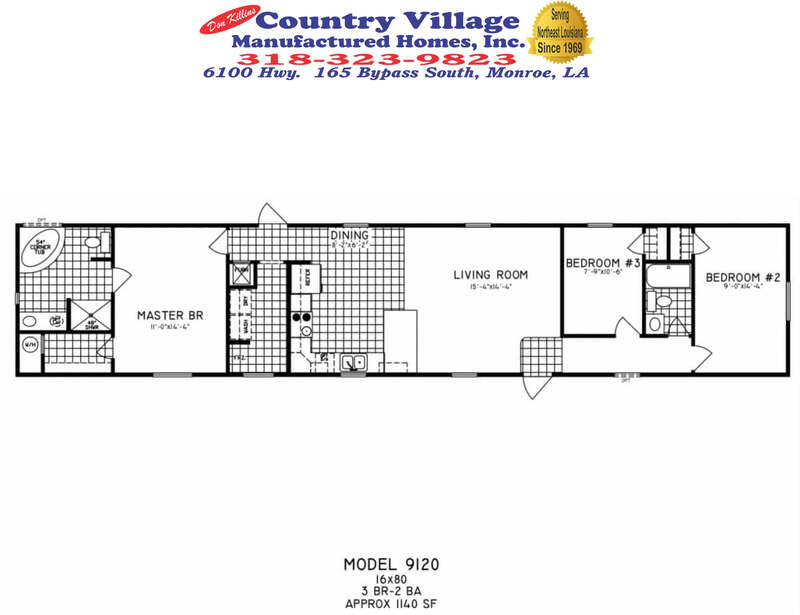 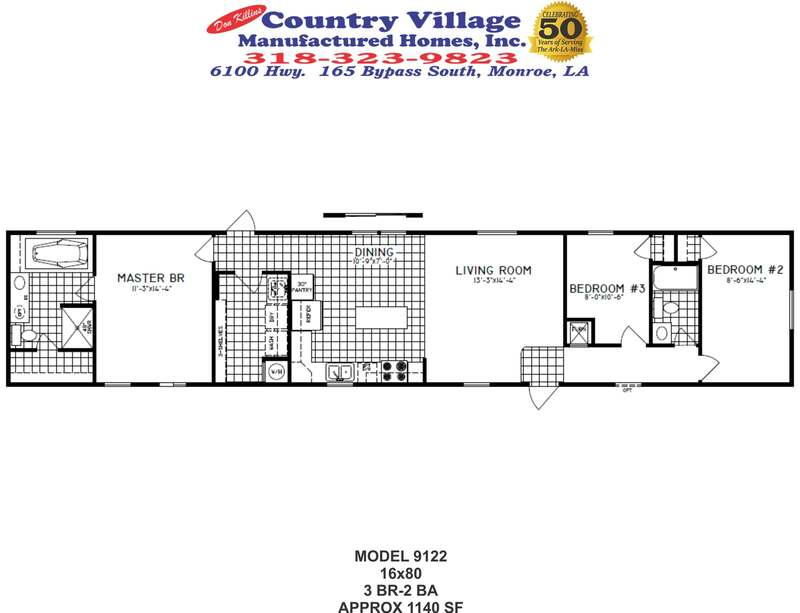 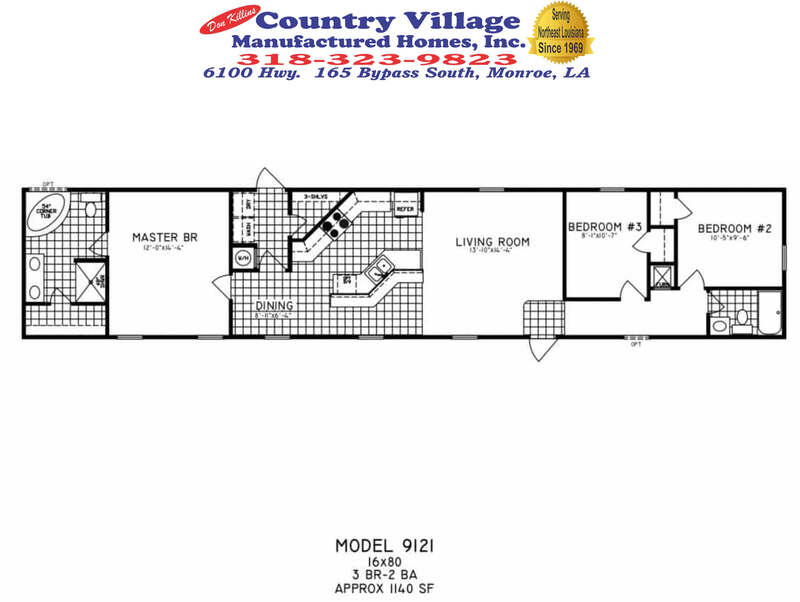 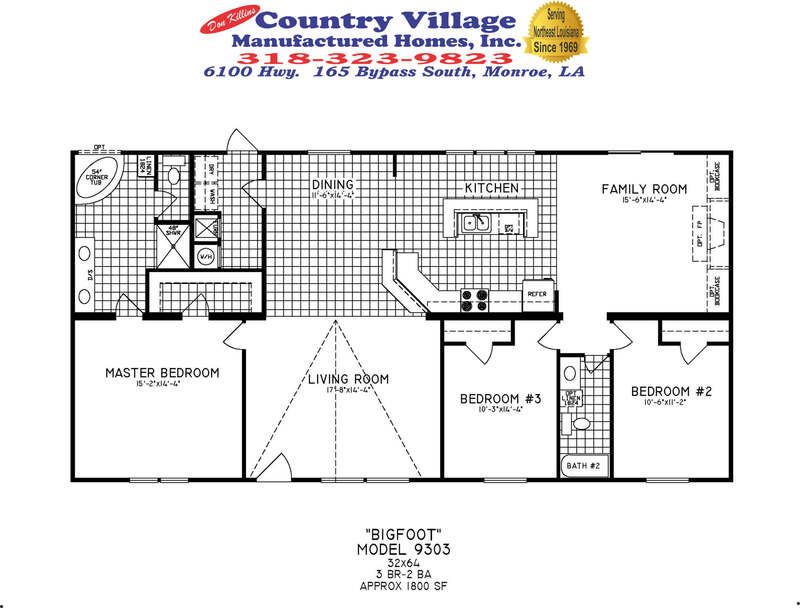 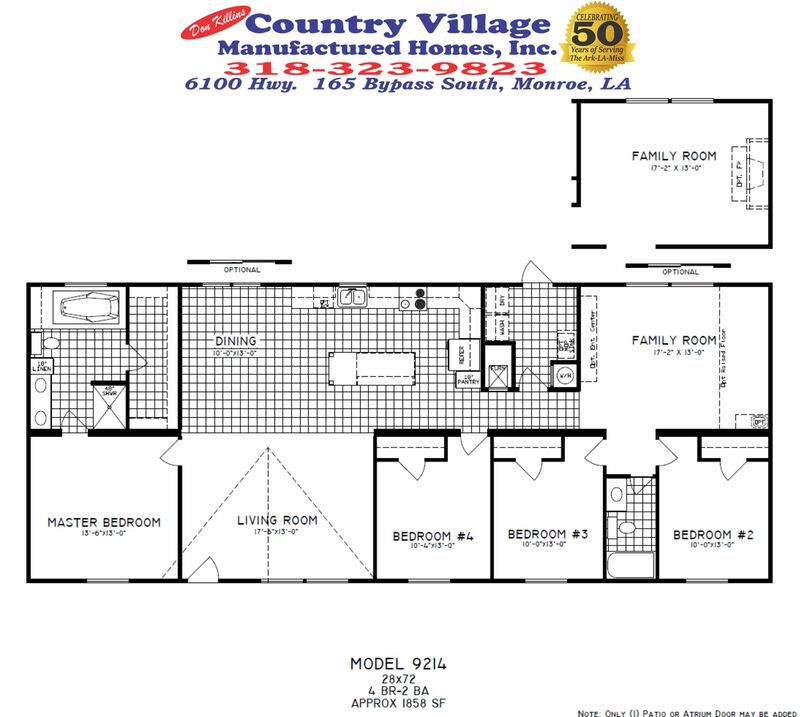 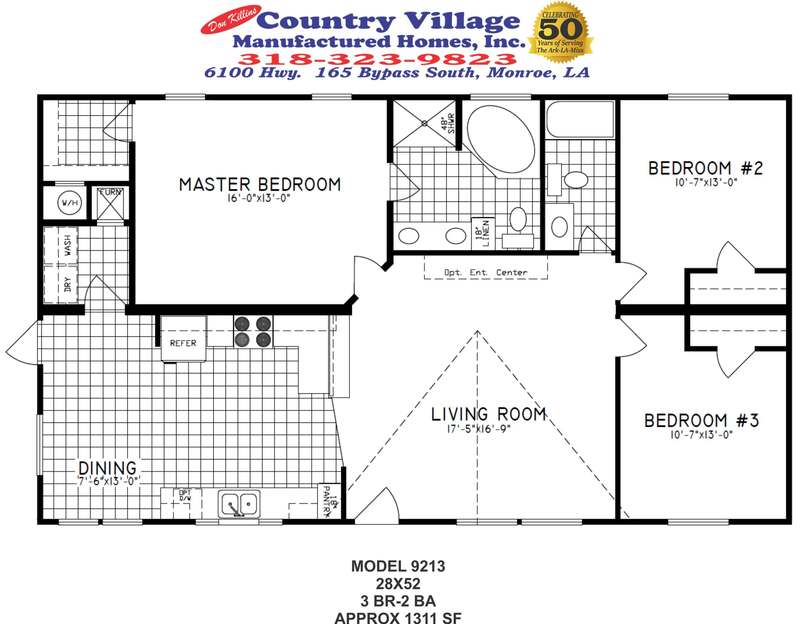 Virtual Tours – Don Killins Country Village Manufactured Homes, Inc. 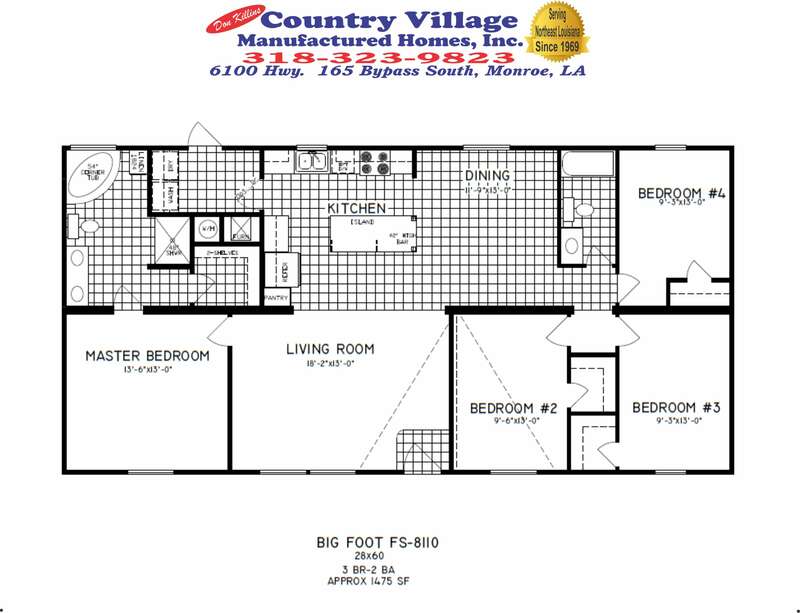 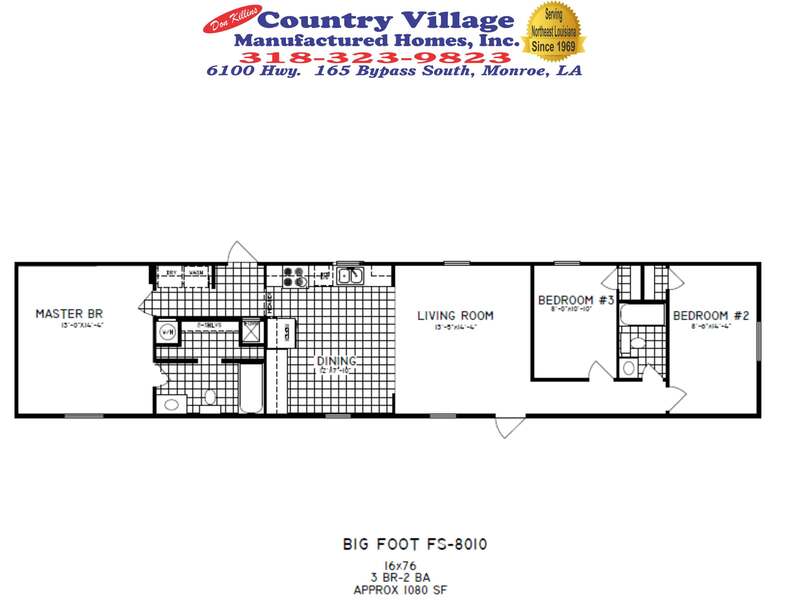 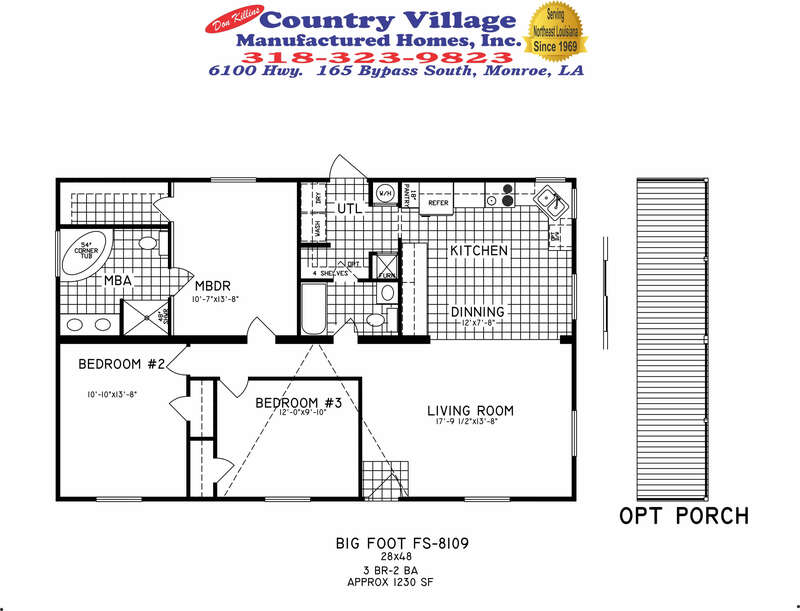 Check Out These New Floorplans By Virtual Tour! 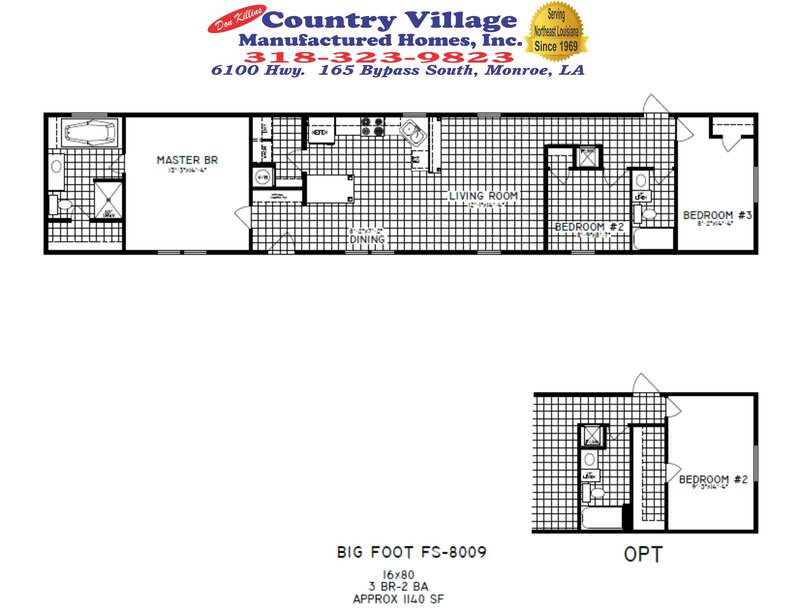 Click On The Floorplans Below.